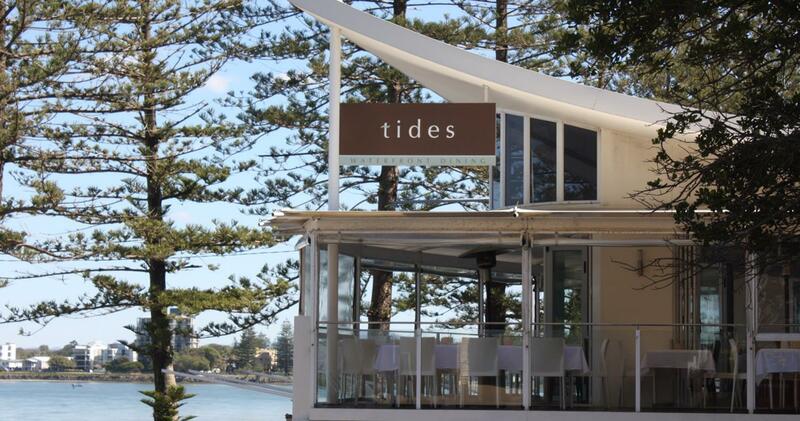 Tides Waterfront Dining is Caloundra’s premier seafood restaurant and also serves as Rumba Resort’s premium wedding and functions venue. With outstanding views across the Pumicestone passage to sunsets over the Glass House mountains, the breathtaking outlook is matched only by the freshest seafood and locally sourced produce. Tides Waterfront Dining has also recently been awarded a prestigious Chef’s Hat. Taking a modern Australian approach to the dishes, Tides can accommodate all palates from carnivores to vegans and everything in between. Offering an award winning wine list to complement your dining experience, you can feel relaxed as we take care of your every need. 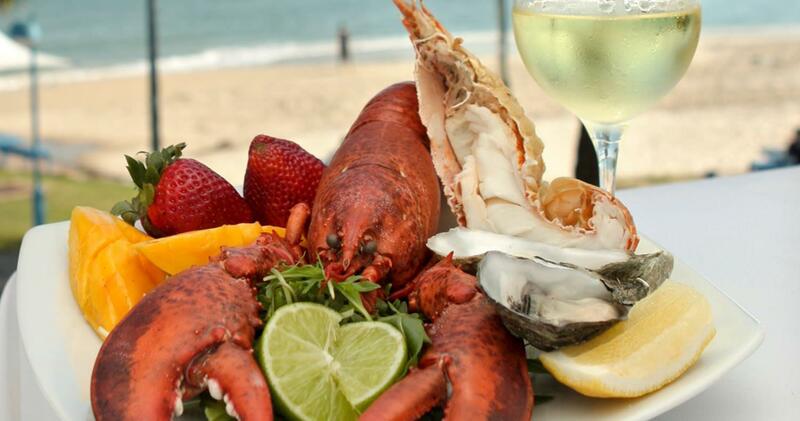 Caloundra’s only degustation menu, offering 6 courses of delectable food to entice the senses. Available with or without premium matched wines.